For everyone who just came across eSIM and Remote SIM Provisioning and wonders about the technologies’ impact on their business, COMPRION now offers a free-of-charge, 30-minute webinar. 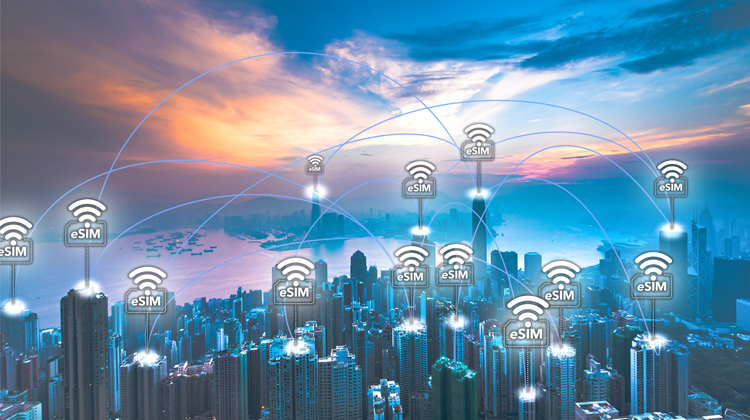 What are eSIM profiles and remote SIM provisioning? The next webinars will take place on August 30 at 10:00 am and 05:00 pm CET. To join the webinar, register here. The webinar will be held by eSIM and RSP expert Olga Kaethler, who has contributed to international mobile phone standards and test specifications from ETSI, GlobalPlatform, and the GSMA for more than ten years. What Is Necessary to Ensure Global Interoperability in the IoT?